Cannabis-infused popcorn takes munchies to new level. PopUp Potcorn merges the experience of fresh, hot popcorn with cannabis. The goal of Pop-Up Potcorn is to provide a convenient and consistent savory cannabis edible with a satisfying portion size in relation to cannabis quantity using sustainable ingredients. Like, what? This is too dope of an idea! It’s a vegan, gluten free snack that is low in calories (only 190 calories per bag!) 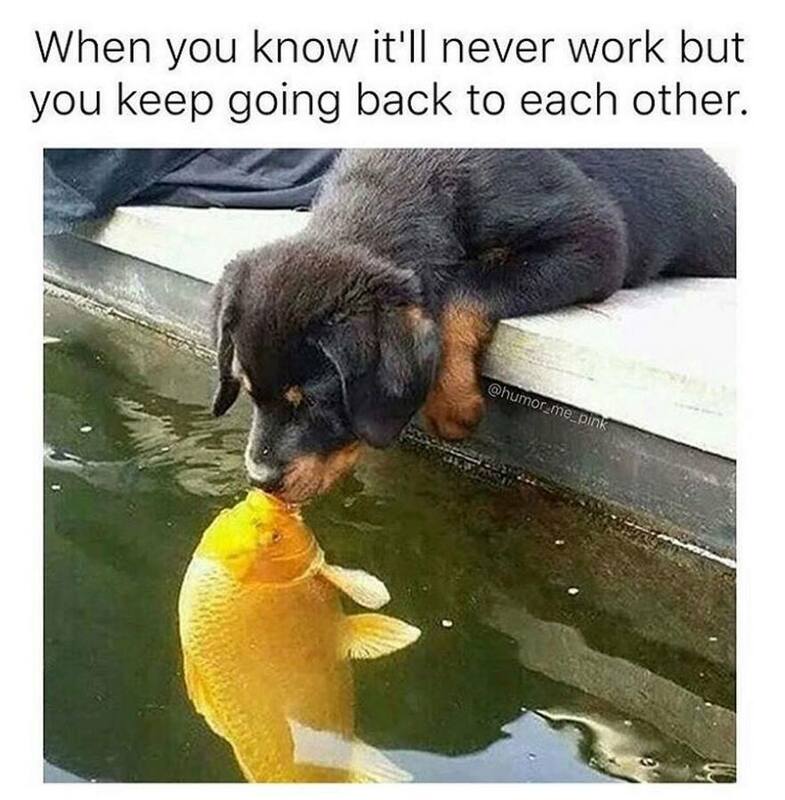 but still gets you lit. PopUp Potcorn is single-serving microwavable mini-bags that let you enjoy a complete bag of popcorn without worrying about overindulging or overdosing. PopUp Potcorn is crafted with organic popcorn and sustainably sourced ingredients and made without artificial flavors. Potcorn’s snack-size bags come in 3 different cannabis oil blends, each featuring manageable 10mg doses. You gotta be in Cali to purchase, click here to learn more about PopUp Potcorn. The Brant Foundation will present a solo exhibition of works by Jean-Michel Basquiat to celebrate the inauguration of its new space in New York City’s East Village. 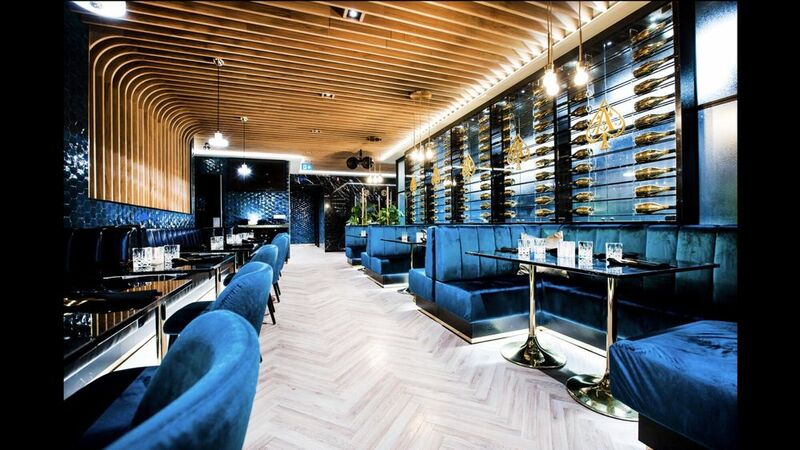 The space occupies a century-old building originally designed as a substation for Consolidated Edison. The building subsequently served as the home and studio of famed artist Walter De Maria from the mid-1980s until his death in 2013. Richard Gluckman of Gluckman Tang Architects is renovating the former substation to create a 16,000-square-foot building that features 7,000 square feet of exhibition space arrayed across four floors. The project includes two new gardens adjacent to the structure and a landscaped roof terrace. 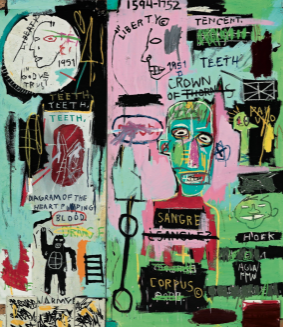 Organized in collaboration with the Foundation Louis Vuitton and curated by Brant Foundation founder Peter M. Brant and Dr. Dieter Buchhart, the inaugural exhibition will bring together Basquiat’s most important masterworks from the Brant Collections as well as from international museums and private collections. I’m late with posting this collection but it’s Lauryn Hill, who is known to be notoriously late so actually, I’m right on time. 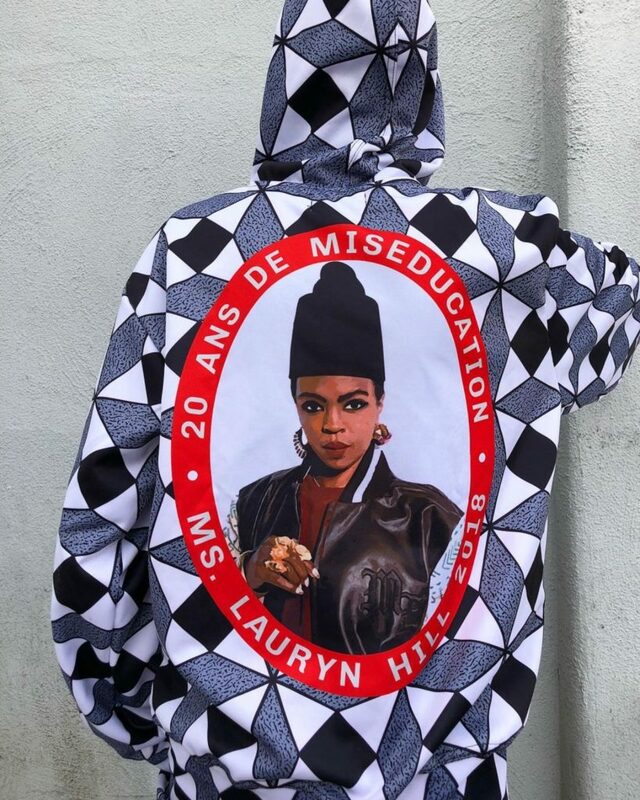 Los Angeles-based Melody Ehsani and Ms. Lauryn Hill launched their capsule collection, a fresh offering celebrating the 20 years of the Miseducation of Lauryn Hill album. 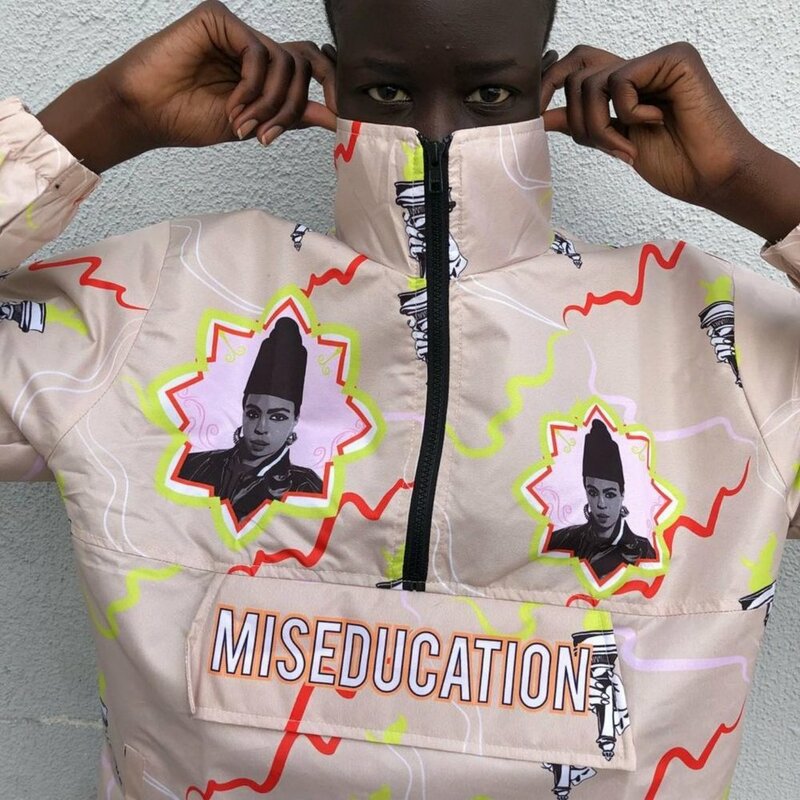 Ehsani announced the collection in October 2018 and described the album as one that was life changing for her. The collection is available now at melodyehsani.com.